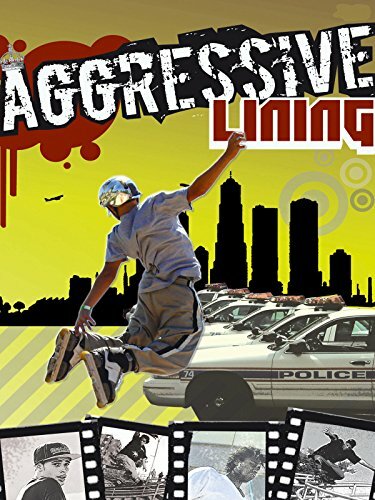 From the makers of Vertical Speed comes Aggressive Lining which is a celebration of life, youth, the human spirit and rollerblading. Meet 27 talented & creative individuals As they perform tricks one after another. In this non stop skating revolution, you'll see jaw dropping skating & insane stunts done by the wildest of the wild.